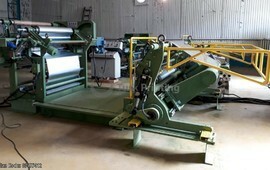 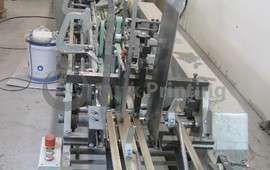 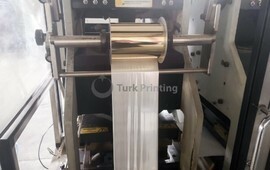 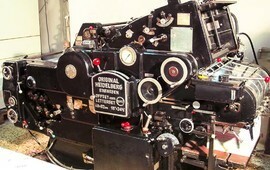 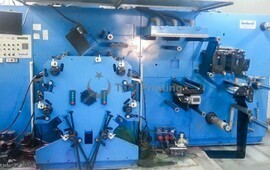 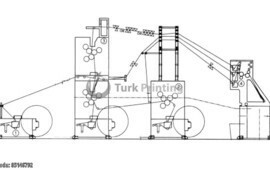 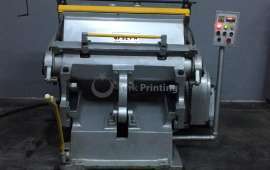 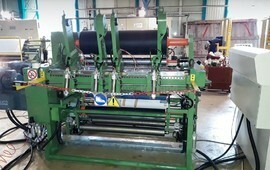 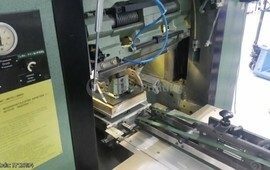 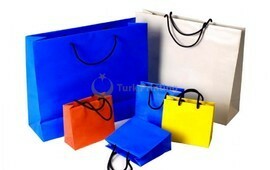 In this section of TurkPrinting.com, printing machines and digital printing machines are traded. 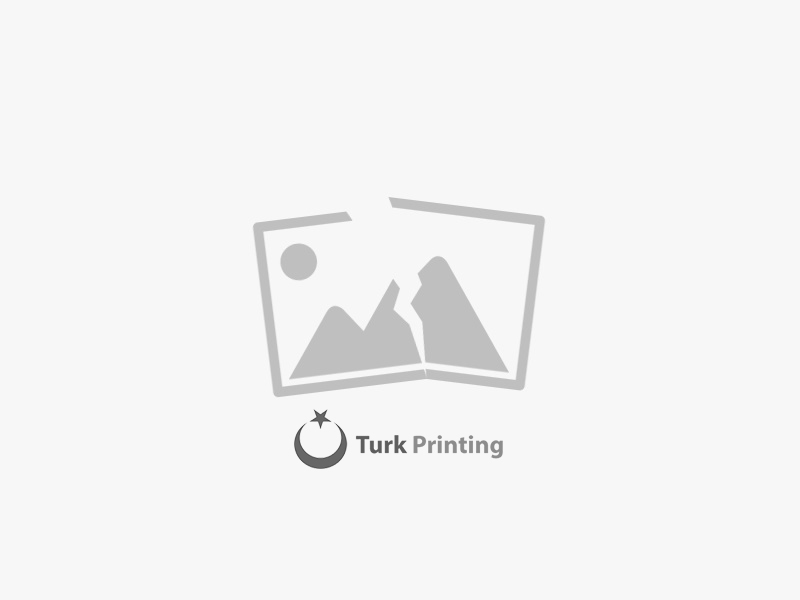 Hundreds of thousands of printers and printing machinery dealers from Turkey and the world, Turkey's first and number one printing - advertising portal which turkprinting.com 'when they visit regularly. 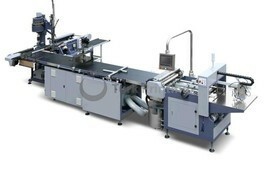 And them find each other for the buy - sale of digital printing machines and Printing Equipment. 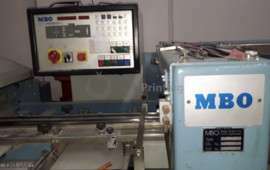 Description: New 80x110cm die cutter for sale.